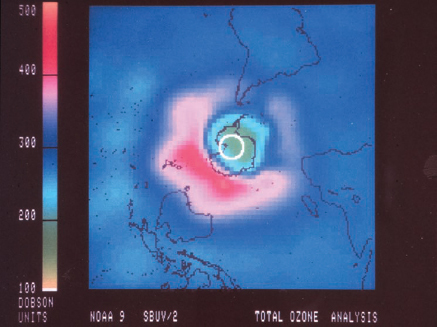 Has there always been an ozone layer? No. Before plants evolved on the planet, there was no ozone layer, because plants are responsible for converting carbon dioxide in the atmosphere into oxygen molecules. So, life on Earth actually began to evolve before there was an ozone layer.